"We're doing a sequel, let's give it a shot / All we need now is a half-decent plot." Half-decent is an apt description. After a successful reunion, Ricky Gervais' subtly named Dominic Badguy ("It's pronounced bad-gee. It's French") talks the Muppets into a world tour. But Kermit and company know not of his nefarious intentions, working as second-in-command to master criminal Constantine, a Soviet Bloc Muppet who happens to be Kermit's doppelgänger. After breaking out of his high-security Siberian prison run by Nadya (Tina Fey), Constantine switches places with Kermit, who is subsequently sent to the gulag. Badguy and Constantine then plan heists using the Muppets' tour as cover, while CIA agent Sam the Eagle reluctantly teams up with French Interpol operative Juan Pierre Napoleon (Ty Burrell) to try to solve the case. The plot moves quickly enough, but the characters seem flat and static. Most Wanted's screenplay pales in comparison to the fanatic affableness of Jason Segel and Nicholas Stoller's The Muppets script. That seemed almost like a passion project by a duo who knew all the Muppets and their comedy inside and out. The comedy beats in Most Wanted lack the same razor-sharp edge. Supporting characters seem to be thrown bits randomly; almost as if the screenwriters were running down a checklist. While there are still laughs to be had, gags often land softly and most of the true laughs come from quick little dialogue asides. "We're doing a sequel, there's no need to disguise / The studio considers us a viable franchise." A viable franchise? Yes. One that can be exploited for one of the most egregious product placement shots in cinematic history? Yes. One that can stand alone without the humans? No. Unfortunately, the handling of the Muppets' fleshy counterparts isn't done with care. Gervais does an admirable job bringing his snarky, comedic tone to a role that's much less cutting than his normal fare. Fey and Burrell also prove serviceable, which is admirable because both of their parts can be boiled down to "just have a bad, broad foreign accent." Most Wanted's problem is that all these human characters lack charm. 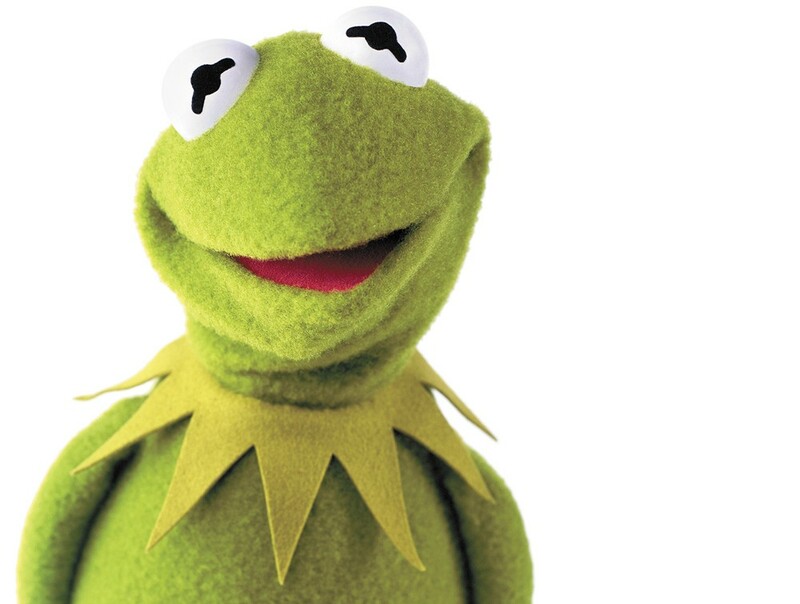 The Muppets are simply more fun when aided by a human character with a sunny disposition. The film desperately could use an upbeat ally like Segel was in the prior film. This line ends the song, and along with the refrain of "we can do it all again," was clearly written for the film's original title The Muppets... Again! Some marketing guru decided to sacrifice the clarity of the composition by Oscar-winning Bret McKenzie because "Most Wanted" tested better than "... Again!" It underscores the film's rushed, garbled feel. It misses Segel's warm, caring touch. Kids will still eat it up, but it's a forgettable film for nonbiased parties. Muppets Most Wanted may be the Muppets again, but it's certainly not The Muppets again. "We're doing a sequel, that's what we do in Hollywood / And everybody knows that the sequel's never quite as good." Muppets Most Wanted is not showing in any theaters in the area.